Looking for a reliable and cheap removals service in Melbourne for your office relovcation? If so Top Removals is the best choice. We can help with your business relocation. We are pioneering office removalists and well known for our affordable yet professional service. Our office movers can undertake any form of move, no matter how big or small. We have been servicing offices and businesses in Melbourne for years, including schools, warehouses, corporate firms, SME offices and more. 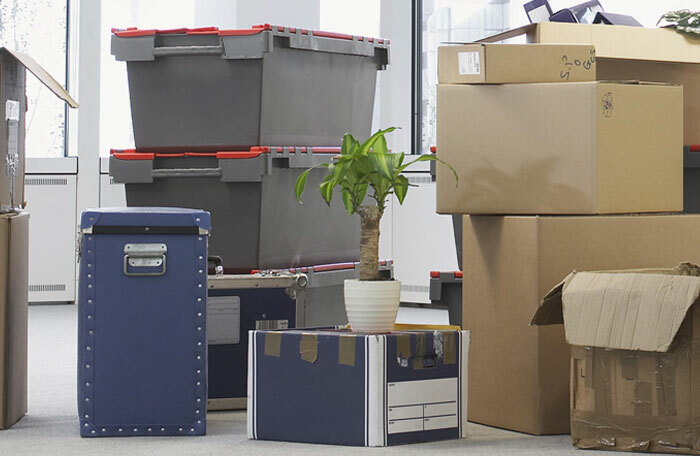 If you are planning on relocation to a new office, then Top Removals is your best bet. Our dependable office removalists service is regarded as one of the best in Melbourne, as well as being the cheapest. And for any office move that we take on, it is our professional, expert office movers who always get the job done beyond your expectations. Top Removals is specialised in providing consistent, secure and stress free office removals throughout Melbourne. We are focused on quality service that consistently deliver the best results and that ensures minimum disruption to our valued clients.We understand that Office removals is a complex task as the logistics of an office move are not as predictable as you might think. That’s why our experts are always prompt to help reduce all the stress out of your move. Our office removal service will substantially improve your efficiency to relocate and allow your staff to get back to work in the shortest amount of time. We are skilled and experienced to handle your valuable office equipment such as computers and file storage units delicately and with an appropriate regard for security. We are expert in Office removals in Melbourne with access to some of the latest packing materials to ensure that delicate equipment and furniture reaches your new office location in the same condition in which it left the old office. Our dedicated office relocation team has thorough experience in project management and expertise in disassembly and reassembly of office workstations. We are well equipped with quality tools and our customer care is second to none. Our systematic approach and advanced methods minimizes disruption to your daily official work activities and the downtime required for packing and unpacking. Our quality service minimizes the potential risks to furniture and equipment during the office move. We work dedicatedly to make sure your office removals experience will be as stress-free and risk-free as possible. As part of our office relocation service, we will undertake a detailed survey of the office equipment, electronic goods, office furniture, filing systems and other fixtures before we undertake the moving. When we are moving printers or computers, utmost care is taken to disconnect, pack the wires and cables and pack it safely and securely. Likewise, when we unpack in the new office space, we will unload carefully and connect all the office equipment and systems in its respective locations. For removal of office furniture, cupboards, cabinets, desks and shelves we will ensure that they are individually packed, transported, delivered and unpacked at the new location. If there are removable workstations or office units that you like to be dismantled and moved, we also do that for you. If there is some office equipment or stuff you would like to dispose off before moving, we will undertake that for you. Removalists Melbourne, Top Removalists have experienced personnel and equipment to safely and securely undertake the office removal for you. The benefits of moving with our office removal service are that we have specifically designed equipment to transfer or aid in moving office equipment, furniture or computers and cables. If you are moving office, or relocating, contact the office removal specialists - Top Removals.